Build your dream home in the scenic wooded community of Boiling Sprig Lakes! 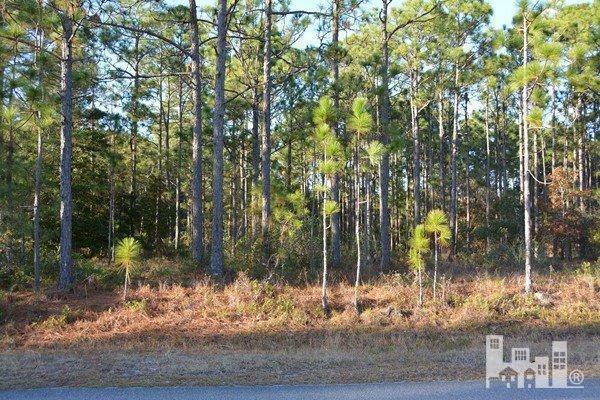 This beautiful wooded building lot is just under 1/2-acre and backs up to a golf course. It is just minutes from Southport, Oak Island and Wilmington. No HOA. Lot is priced to sell and Owner-financing is available!